Simi - Singer and Song writer - Nitracle - Download Apps, Play Games, Watch Movies, Listen to Music & Connect with People. Simisola Ogunleye better known as Simi, Simisola Bolatito Ogunleye, professionally known and referred to as Simi, is a Nigerian singer and songwriter. 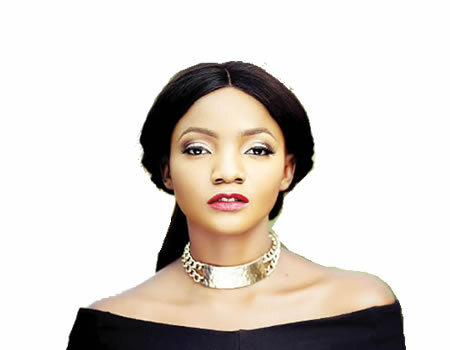 Simi started her career as a gospel singer, releasing her debut studio album in 2008 titled Ogaju.